With Mothers Day fast approaching how about a Traditional Afternoon Tea for Two? You can click HERE to check them out. It would not only make a delightful gift but also a wonderful experience to share maybe. For just £35 from Buy A Gift you could treat your Mum and yourself to a wonderful afternoon. Buy A Gift has some lovely gifts for Mum which you can see by clicking HERE. 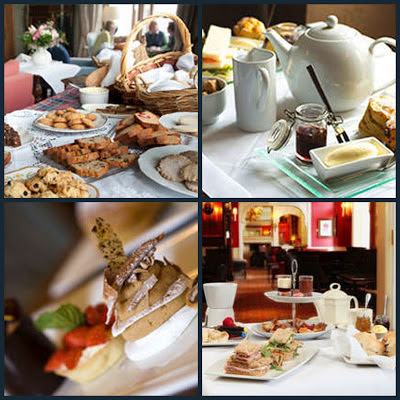 You will get to choose from a wide range of delicious afternoon teas with this flexible afternoon tea for two voucher which can be used at over 80 venues throughout England, Scotland and Wales. I was lucky enough to enjoy an Afternoon Tea For Two at the amazing Afternoon Teas at Coombe Abbey, you can check out my full review if you're looking for ideas. Buy Me A Gift have kindly offered one of my readers a wonderful Traditional Afternoon Tea for Two. You can enter using the Raffle Copter form below. Terms and Conditions: All bookings are subject to availability,the prize is this advertised voucher and it cannot be swapped another experience. 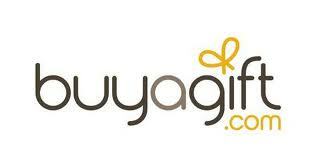 The voucher is valid for ten months and any extension will down to the discretion of Buyagift.com. One winner will be chosen at random from all the correct entries and open to the UK ONLY. I could combine this with a lovely day out! I would love to win this as I have a really good friend who has 8 kids and needs a much needed mummy break or should I say 2 mummy's . yes please, what a great prize, no rafflecopter here though ?